Now let us make your dreams a reality! We would love to hear about your wedding plans! Let us plan the perfect wedding together by using your dreams and our professionalism as the foundation. Celebrate with the assurance that your dreams are about to come true. Quality is the cornerstone of our business. We put your concerns first in every facet of your wedding. A reputation of exceeding our clients’ needs. We have a genuine desire to make your wedding a wonderful experience, both for you and everybody involved. Not one, but two professional entertainers/disc jockeys who know how to create an evening of elegance and fun! Wedding ceremony services include: all ceremony music & first quality sound system for separate locations, at no additional cost to you. Selecting the right wedding music during cocktail hour and dinner. We have an array of cocktail music such as classical, soft jazz or piano music. Whichever your taste desires! Pre-Planning to ensure your wedding day flows smoothly! Tasteful guest interaction (if desired). Enthusiastic attitude, extensive music knowledge and a comprehensive skill in event coordination make our entertainers second to none. Honoring all requests from our extensive music library. Energizing your guests like no one else. Boston’s Wedding Entertainment has over 19 years of disc jockey experience at weddings in Massachusetts and throughout New England. Call today and check on available dates: Do you have dreams for your wedding? They’re simply a phone call away – Call 800.814.2466. We promise that you’ll have the time of your life! Make Boston’s Wedding Entertainment part of your plans and you’ll benefit from our more than two decades of experience. Our professional, attentive, and skilled DJs have produced thousands of perfect weddings for couples just like you. We’ll make sure your wedding is unique—and just right for you. Our expert DJs work personally with you every step of the way. From our first meeting through your special day, we promise to transform your wedding entertainment dreams to your wedding day reality… You and your guests will celebrate with the assurance that your dreams are coming true. 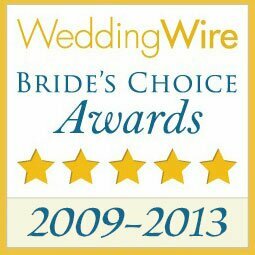 Boston’s Wedding Entertainment’s professional DJs will enhance your day with our reputation for unparalleled service, unmatched attentiveness, and a long history of exceeding our clients’ desires. We’re committed to making your wedding a wonderful experience, both for you and everybody involved. Decades of experience have developed in our expert DJs a highly sensitive and inevitably crowd-pleasing approach to entertaining you and your wedding guests. Boston’s Wedding Entertainment has more than 20 years of providing top quality disc jockey experience at weddings in Massachusetts and throughout New England. One phone call will make your wedding music dreams a reality. Call us to lock in your wedding date at 800-814-2466 or contact us online thru our contact form. 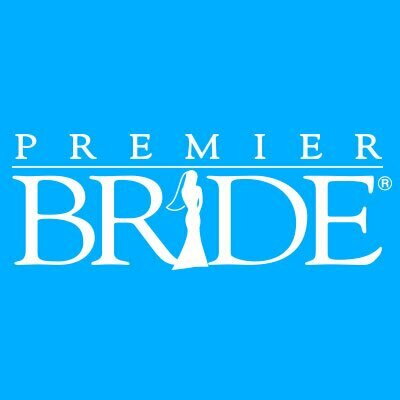 We promise you the wedding of your life!